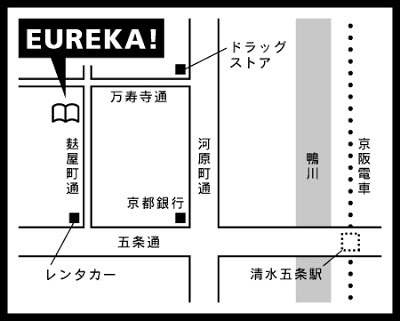 Thank you very much for coming first Eureka Book Show of the new year. It was very glad hour to see online customers here. 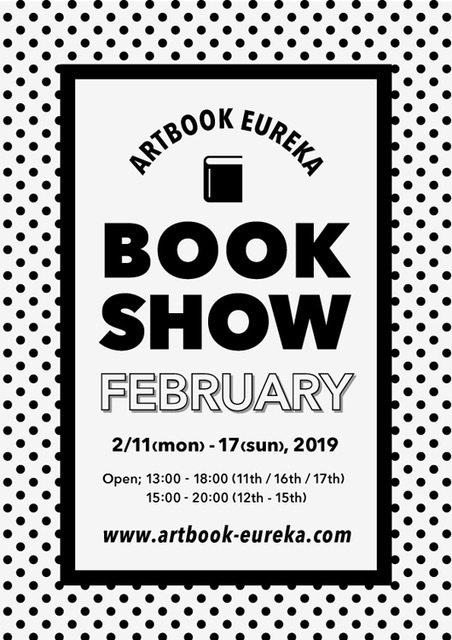 We inform you next our book show in February today. It will be hold from the 11th to the 17th Feb.